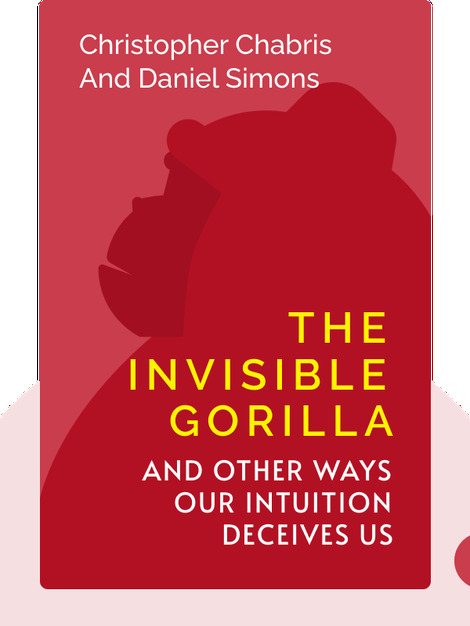 The Invisible Gorilla (2010) explores the way our intuition is not the beacon of guiding light we think it is. In fact, it’s often erroneously based on illusions. By debunking some examples of common knowledge, Chabris and Simons argue why our intuition often cannot be trusted. Christopher Chabris is associate professor of psychology and co-director of the neuroscience program at Union College in Schenectady, New York. He is also a chess master who writes about the game for the Wall Street Journal. Specializing in experimental psychology, Daniel Simons is a professor both in the department of psychology and the Beckman Institute for Advanced Science and Technology at the University of Illinois. 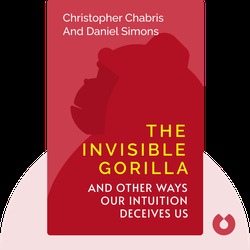 Together, Chabris and Simons won the Ig Nobel Prize (awarded to research that “makes people laugh, and then think”) for their work on the invisibility of gorillas.